and help them better express what they are trying to say. 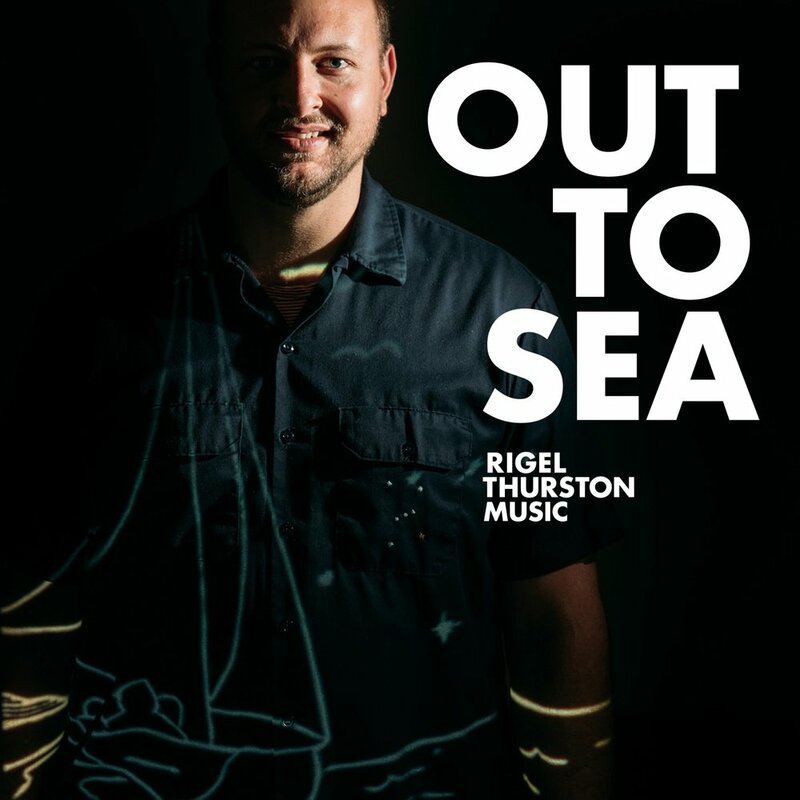 Guitarist David Pulkingham's first full-length solo album of all original music featuring Patty Griffin, Lloyd Maines and the Tosca String Quartet. including a song cowritten by Eddy and Sara. Jackie's first full-length album has traditional blues aesthetics but upholds melodic soul for a rich blend that is tailor-fit for Venson's spunky and witty style. 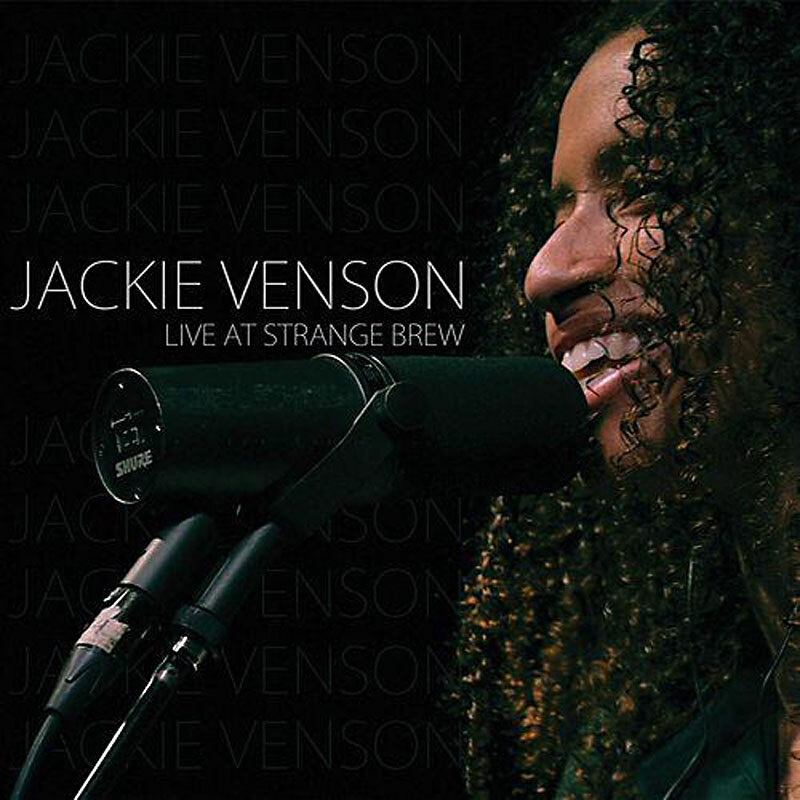 A native Texan, Jackie Venson intimately portrays her love for the Blues through thoughtful lyrics, screamin' guitar solos and an unforgettable voice. Questions about…life, death, God, people, deceased loved ones, people that are yet to be born, love, broken love, healing love, fraternal love, fear, gratitude, all of those life/death tightrope paths that we all take in this journey of our humanness. Jazz and Brazilian songs sung in French in the styles of Blossom Dearie and Henri Salvador. Truly a testament to the dedication and camaraderie of Elias's band Church on Monday, DownBeat cites Sonny Rollins as an influence and calls the recording "one of the most enjoyable, raucously swinging, unpretentious yet adventurously soulful albums I've heard in a month of Sundays." Tenor saxophonist Elias Haslanger is based in Austin, Texas, where he’s a pillar of the local jazz scene. Haslanger and his band recorded the music at an Austin church that has been converted into a recording studio -- an appropriate setting for a record whose soulful blend includes a strong hint of gospel music. First full-length album by the Texas singer-songwriter. Features twelve original songs, with influences ranging from Willie Nelson to Buena Vista Social Club, with stellar performances by the rhythm section of Patty Griffin and The Dixie Chicks. Katie Johnson's debut EP and a collaboration with Eddy Hobizal. Influences from pop to jazz to electronic give this EP a unique sound and perspective.